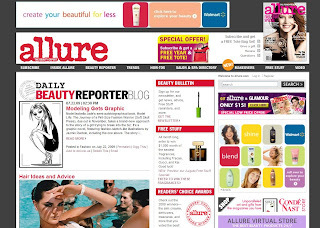 Model Life, my graphic novel due in the fall just got some Allure.com lovin! So excited about this. love your blog, finally another petite virgo blogger with fashion and earthy intelligence.